Born in Jakarta on July 25, 1951, Susilo Sudjono, an Indonesian, has been an Independent Commissioner of the Company since 2011. A holder of a degree in Business Administration from European University in 1980 he also still currently serves as President Commissioner of PT Komatsu Astra Finance since 2005 and Commissioner of PT Surya Artha Nusantara Finance since April 2011. 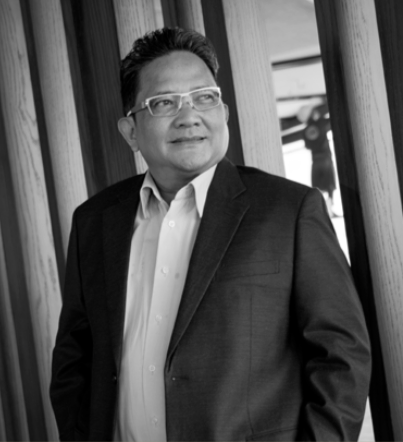 Prior to joining the Company, he was acting as Head of Treasury and Collection of PT United Tractors (1984-1988), President Director of PT Surya Artha Nusantara Finance (1988-April 2011), and Director of Astra Credit Company (1991-2004). He is also known to be active in several organizations with several roles as the President of Asian Financial Services Association since 2004, Chairman of Association of Indonesian Financial Services (2002-2007), and Senior Advisor to Association of Indonesian Financial Services since 2008. Born in Indramayu on March 25, 1957, J. Johandi Kumaheri, an Indonesian, was appointed as the Company’s Independent Commissioner in 2016 pursuant to the resolution of General Meeting of Shareholders on June 29, 2016, with term of office of 2016-2020. Prior to serving as the Company’s Independent Commissioner, he served as the President Director of PT Banten Sest java & PT Tanjung Lesung Leisure Industry, Commissioner at PT Dewata Wibawa, Director at PT Sumbercipta Griyautama, Commissioner at PT Jababeka Tbk, Executive Director of PT Caterison Sukses, and GM of PT Sarotama Prima. Currently, Mr. Johandi serves as the President Director of PT Marmitria Land, President Director of PT Kartika Bina Medikatama, President Director of PT Indika Asaba Propertindo, Director at PT Giri Selo Indah, and Commissioner at PT Bayu Beringin Lestari. 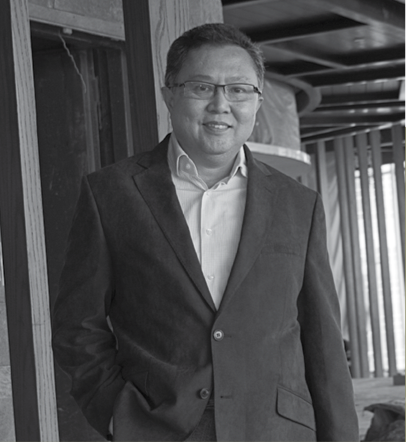 He graduated with a Bachelor’s degree in Architecture from Parahyangan Catholic University, Bandung in 1981, and with a Master’s degree from Prasetya Mulya Institute of Management in 2000. He does not have any affiliation with other members of Board of Commissioners, members of Board of Directors, and shareholders. An Indonesian citizen, Nancy Darwin was born in Jakarta on September 9, 1961. She has served as member of the Audit Committee since August 2015. She graduated with a degree in Accounting from Trisakti University in 1985. Previously she served as Head of Finance and Accounting at PT BCCI and PT BBC Leasing Indonesia; Finance and Accounting Manager, PT Putra Serasi Pioneerindo; Director, PT Putra Sejahtera Pioneerindo; Director, PT Putra Surya Pahala; Director, PT Putra Selera Pizza; Senior Vice President Corporate Finance, PT Putra Perkasa Intiutama; Commissioner, PT Pratama Interdana Finance;and Commissioner, PT Sumbermitra Asri Hotel.